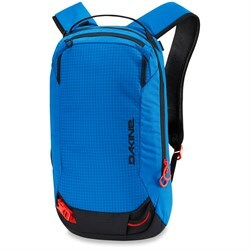 We all know that it takes a lot of gear to go snowboarding, and there’s nothing worse that realizing that you’ve forgotten something when you get up the mountain. 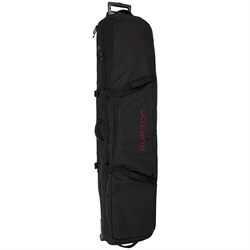 One thing that can help consolidate and organize all of this snowboard gear is a snowboard bag. 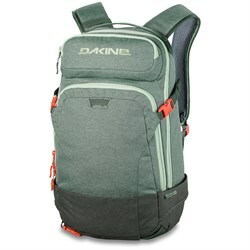 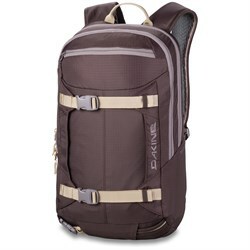 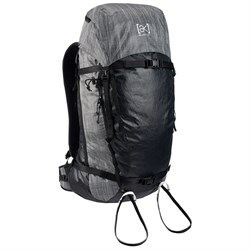 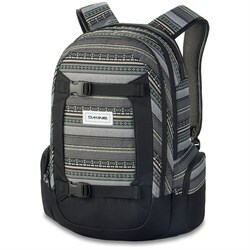 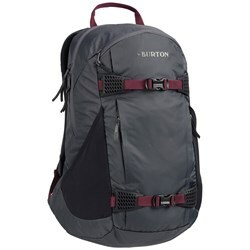 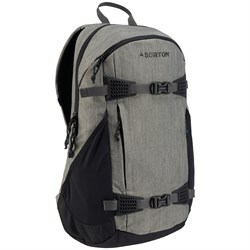 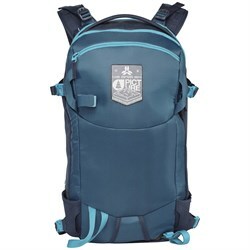 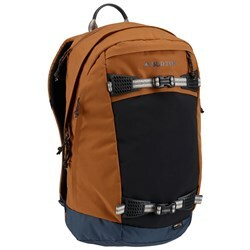 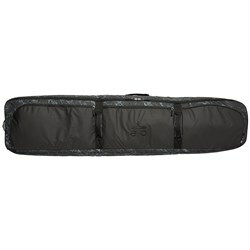 Snowboard bags come in several varieties, from snowboard backpacks for on-hill use, to snowboard boot bags and snowboard bags that help you get everything to the mountain in the first place. 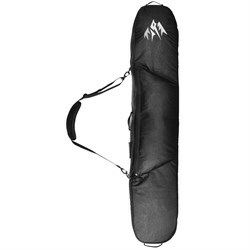 Snowboard travel bags protect your snowboard from careless airport baggage handlers, and make it easier to carry your snowboard around in airports and the like as you travel to the mountain. 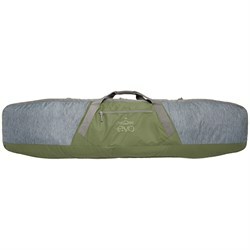 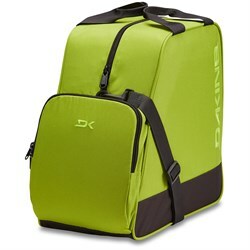 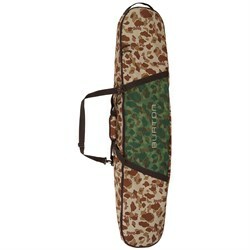 At evo, we’re a huge fan of the convenience of snowboard bags with wheels. 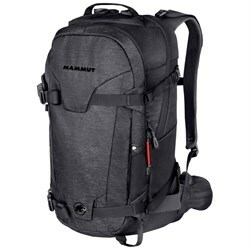 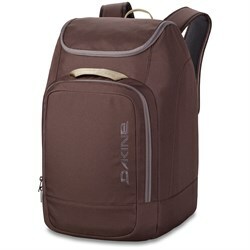 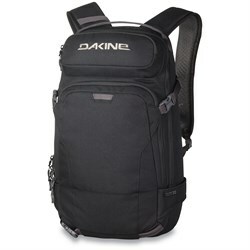 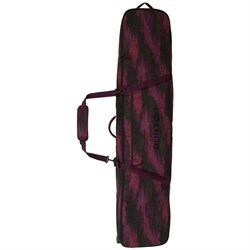 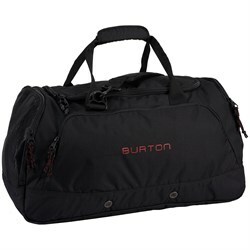 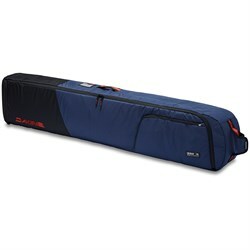 Not only do these roller snowboard bags make it easy to get from A to B, but they also tend to provided added space to also haul your jacket, pants, helmet and various other snowboard accessories too. 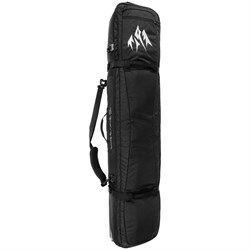 Snowboard boot bags, meanwhile, help keep your boots warm and dry in transit, and give you a great place to store accessories on the way to the mountain. 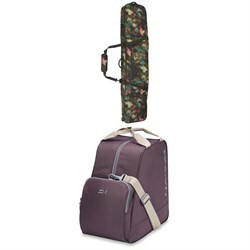 For airline travel, many airlines will count a snowboard bag and boot bag together as one single checked bag, which is an added bonus. 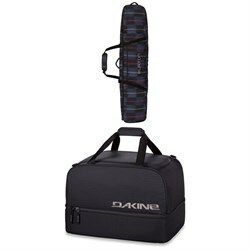 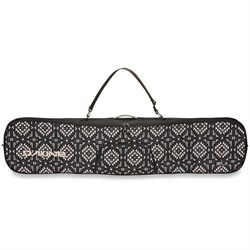 Check out our guide to airline snowboard baggage policies for more info. 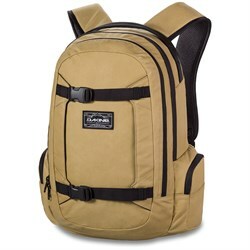 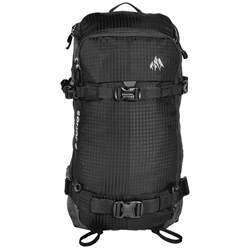 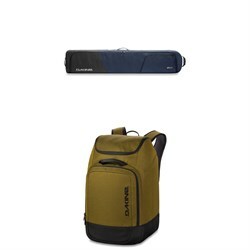 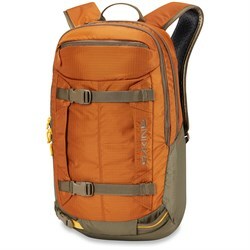 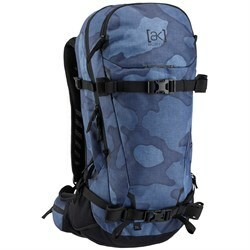 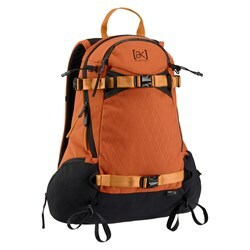 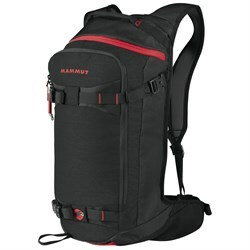 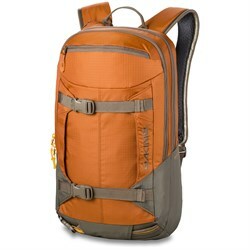 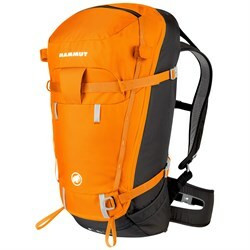 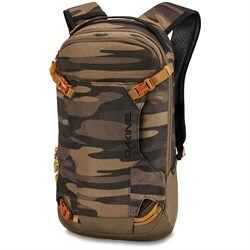 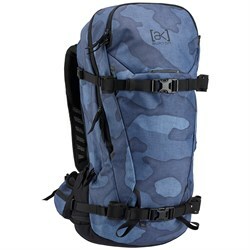 Snowboard backpacks, meanwhile, allow you to carry your gear and food with you both in and out of the resort boundaries into the backcountry. 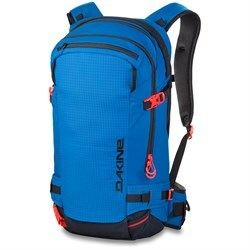 These backpacks will become your go-to on and off the mountain.